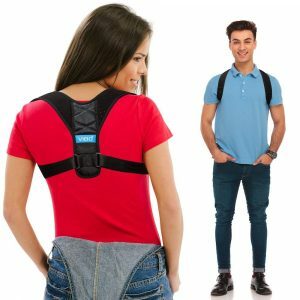 Posture Braces - Can They Really Help? 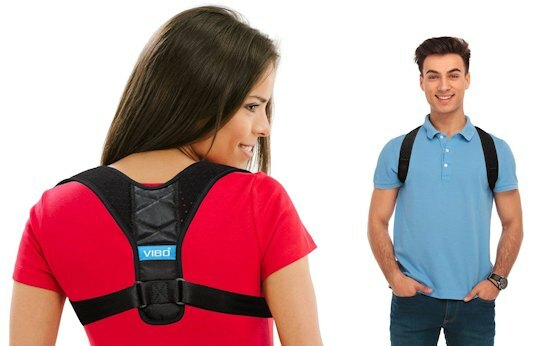 There are a number of different posture braces available today and many at very reasonable prices. These braces have some nice features and you will have to choose which one fits your lifestyle best. 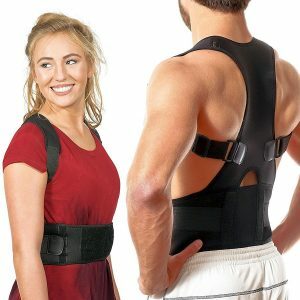 Do Posture Braces Really Work? Yes and no. They should not be used as the sole means to correct posture. There are many factors involved in correcting posture. The primary factor is how bad your posture is and if there are any medical factors involved. Sometimes, there can be a congenital formation of a vertebra (spinal bone) that can cause a curvature, an extra bone or a reduction. This can cause instability as well as affect posture. Often, degenerative conditions like osteoarthritis can become severe enough to cause posture disturbance. Typically, poor posture is related to faulty ergomonics resulting in altered postures for prolonged periods. 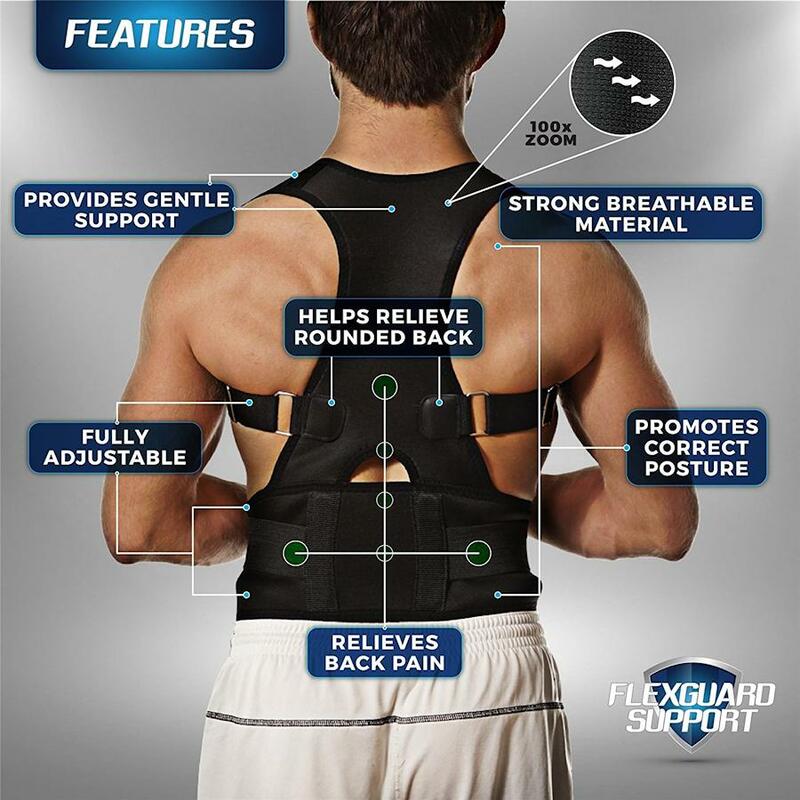 Posture braces can be a part of the solution and, when used correctly, can really help. Many of the new designs are very lightweight and can easily be worn under clothes. That being said, no brace is really comfortable. These braces use force that, when applied correctly, help overcome tight muscles and reduce overstretched muscles. This is necessary to not only help hold better posture, but also to help with reflexes that reinforce correctly maintained posture when you slouch. 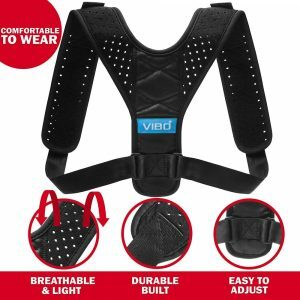 So, I would say they are as comfortable as expected, given that the objective is corrective, and they do brace or support the body in a manner which it is not accustomed to holding. Well, it is a passive means that can be used over time. So, your posture will not change overnight, and you don’t want to use one forever. Therefore, if you are committed to better posture and the benefits of improved health, they can certainly assist other means that will certainly make a difference. 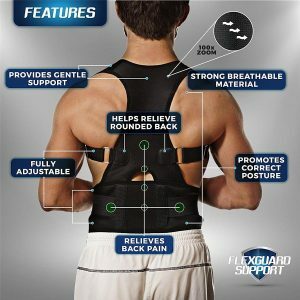 It is not magic, but they are an easy and affordable piece of the puzzle to correcting, as much as possible, poor posture and bad posture habits. A comprehensive approach affords the greatest chance of success. This may require the help of a professional. As a Chiropractor, I would recommend a structurally oriented doctor for correction and advice. You don’t wear posture braces when sleeping, and this is a big part of the equation. Making sure your spine is most appropriately aligned during sleep means a third of your time will be spent helping your posture. The use of orthopedically designed pillows can help keep a neutral and strain free physiological arrangement between the head, neck and shoulders. In the same manner, properly designed body pillows can aid in the correct alignment between the shoulders and pelvis, removing torsional stress. The other major area of concern is your daily and/or work activities. This must be maximized for optimal ergonomic advantage. Gravity plays an important role, so making sure awkward postures are not held for prolonged periods is essential for work and leisure. Reducing postural strain is hastened by proper stretching and exercise for the neck & back. This does not have to mean joining a gym, however, minor attempts at strengthening weakened muscles and stretching tightened muscles can help reverse the trend towards postural degeneration. A comprehensive approach requires effort, whereas posture braces are a passive method that assists more active measures. So, I would recommend the use of a posture brace, even as a sole method; it’s certainly better than doing nothing.